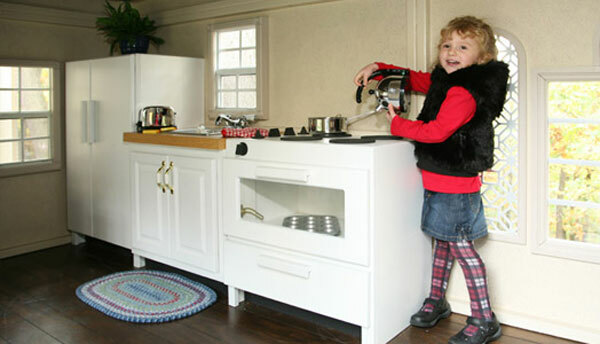 Liliput Play Homes for 20 years entertains children and their parents making high quality indoor and outdoor children’s playhouses. 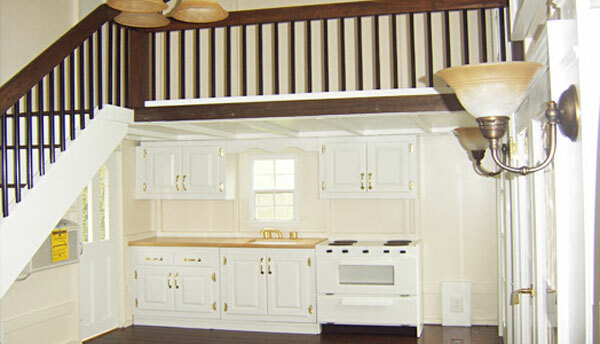 They create each playhouse with pride and expertise using the finest lumber and skilled craftsmen to ensure a high quality, durable and safe play area. 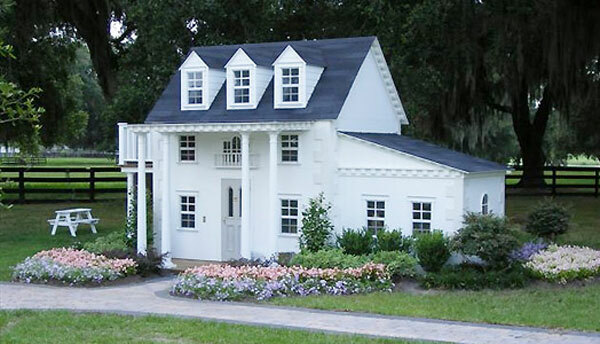 This playhouses are not cheap, and depending on what you want and how much money you have, you can choose one from a wide variety of standard playhouses in line of their luxury children’s playhouses. 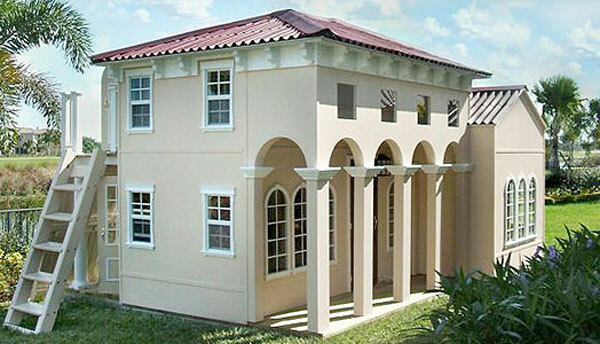 Only a brief description of some of Liliput Play Homes luxury playhouses: Cotton Candy Manor playhouse features sponge painted walls, an operable skylight, and columned porch and balcony. Olde Firehouse has its signature clanging bell, operable hose and reel, and fire pole. The heart-and-swag stenciling and simulated hardwood floors charm visitors of Princess Cottage and Storybook Bungalow playhouses. 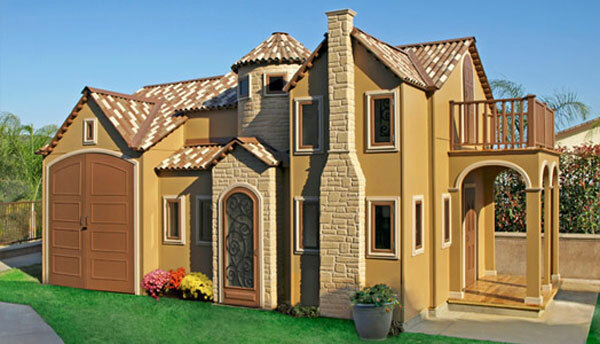 Don’t miss the corbels, roof rails, and scalloped cedar shingles on charming Victorian Mansion Playhouse or the rock climbing wall and secret spy room in Sassafras Castle! And most extravagant and luxurious is classic bay window (complete with charming window seat) – Grand Victorian Playhouse! 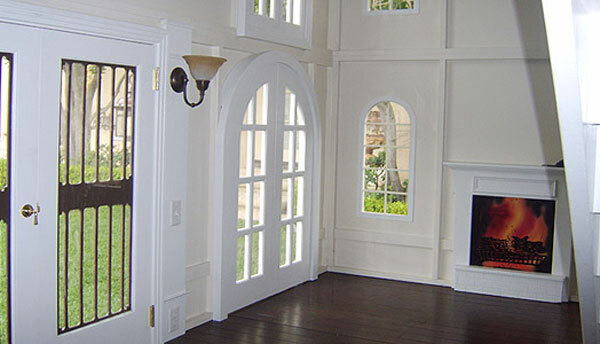 It comes with features such as wraparound porch, elegant stained glass window, window boxes full of fresh blooms, a sunny skylight, and a brass door knocker. 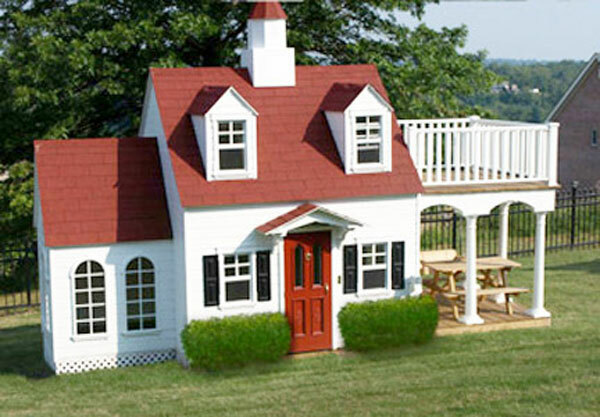 It is big enough for a tiny sized adult to live inside comfortably. 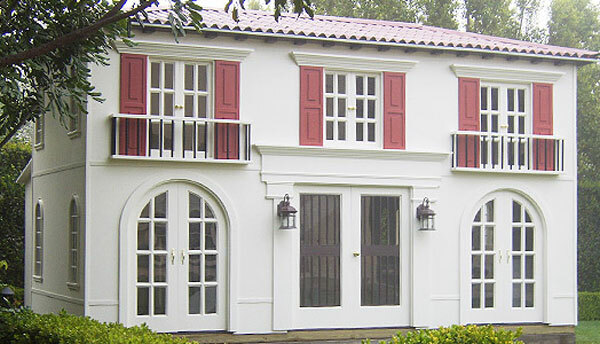 these houses are amazing! You should show more pictures of the inside of them.